Happy client with the service offered by Cooltra. The commitment and confidence offered by the team of Via Laietana guarantee a unique experience that allows you to enjoy a great city like Barcelona. 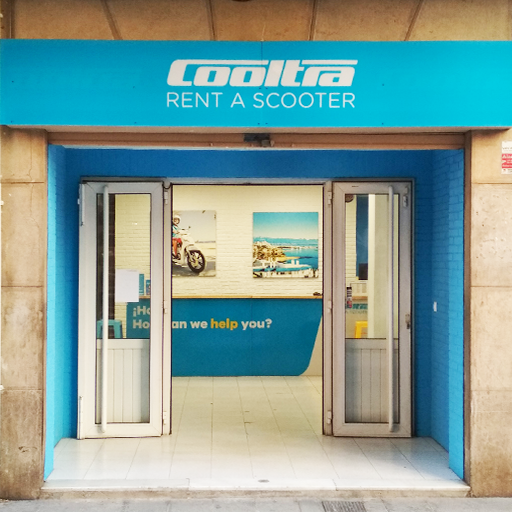 Discover all the secrets of Valencia with the most fun scooter rental at the best prices you can find! Valencia is full of contrasts: combining traditions and modern culture, seaside, and urban life. Everything is possible in the capital of the Valencian Community. It is famous for its innumerable heritage and festivals, such as the world famous Valencia Las Fallas which attracts millions of tourists from all over the world. Over and above, this city offers a wide range of attractions, and with a scooter, you can discover all its corners that a conventional tourist could never reach easily and quickly. Traveling with a scooter lets you save time and avoid the traffic jams of this big city, giving you the freedom to visit all the interesting places for you in Valencia: the charming area of Barrio del Carmen, the Cathedral, the old silk market Lonja de la Seda, the world famous City of Arts and Sciences and the enormous aquarium L’Oceanogràfic. Indeed, touring this city by scooter is the best alternative to enjoy its climate and culture throughout the year, thanks to the smooth Mediterranean climate. In addition, Cooltra team is always ready to give you recommendations you might need. So if, for example, you need to know where to eat a delicious Valencian paella or where to drink a refreshing horchata, do not hesitate to ask us and we will be happy to help you. 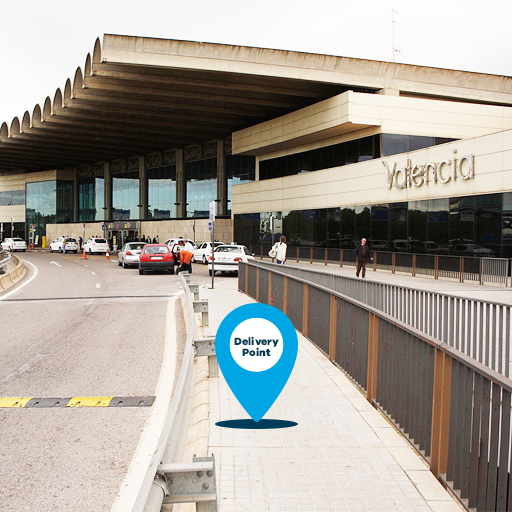 Traveling in Valencia by scooter is very simple, with Cooltra you can make your reservation online, with free cancellation and at the best price guaranteed. Additionally, we have some extras for your extra comfort (top case, an extra helmet, insurance with an excess reduction of 0€ franchise, scooter delivery or pick up services, etc.) to make it perfectly fit your needs and make your trips much safer, funnier and easier. Just choose the store, the dates, select the scooter type, the extras you want and it will be yours. Do you have more questions? Call us (+34) 937066912 or email us via info@cooltra.com and we will answer them. The best prices on scooter rental guaranteed!